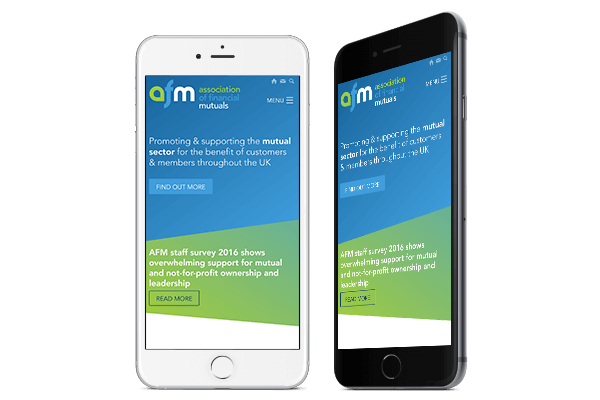 The Association of Financial Mutuals have a site packed full of resources and information for their members that needed a new design and overhaul to be mobile responsive. The emphasis was on a clean, easy to read design for better communication. The old site was not mobile responsive so this became a major feature in the re-design. With increasing numbers of people viewing the web on their phones text-heavy sites need to be optimised. It’s important to make sure any images scale well too. 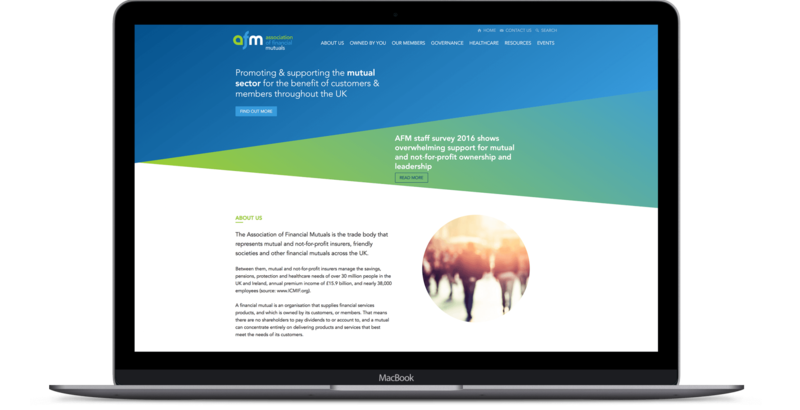 The Association of Financial Mutuals needed their resources to be easy to read on smaller screens so that is what we set about doing for their site with a result that is crisp and looks great at any size. Members visit the site every day looking for information or to make contact and the design needed to support their needs. A large Latest News section shows recent updates to the blog and the Twitter feed is incorporated prominently, encouraging members to dive deeper into the site. 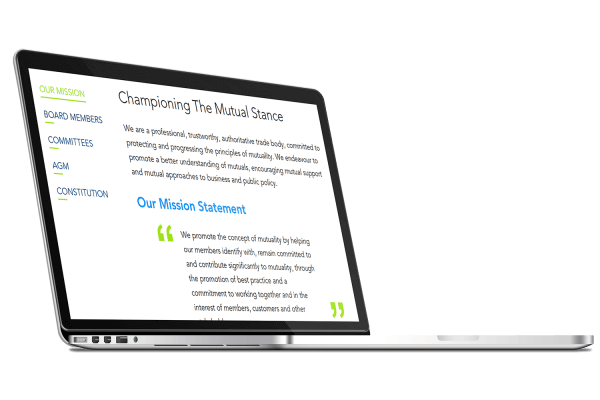 The depth of resources and articles available is showcased in a large footer making the information easy to navigate by the site visitors. Not only do site visitors need to find the information they are looking for but the site needed to be easy to update and manage the volume of pages and posts. Plus all the existing pages needed a seamless transition to the new design. 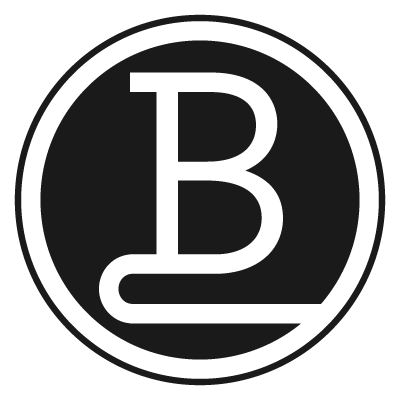 So we used our bespoke Content Management System, BrightEdit, for easy creation of new articles and maintenance of the old.